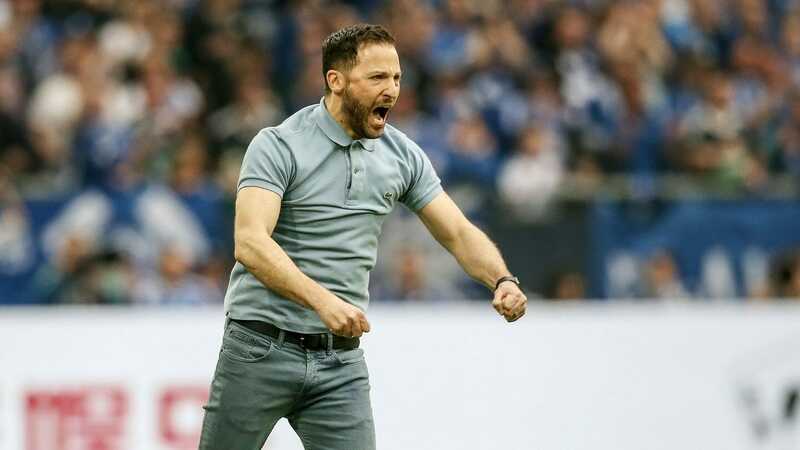 Schalke 04 boss Domenico Tedesco is in real danger of going from hero to zero in a space of just a few months. The youthful manager guided the Gelsenkirchen club to shock second-place finish last season but four straight defeats at the start of this campaign – the club’s joint worst beginning to the Bundesliga – has him staring down the barrel. Saturday’s 0-2 reverse at home to league leaders Bayern Munich can be swept under the carpet as an expected result. However, alarm bells will ring louder than ever if Schalke take anything less than all three points against in-form Freiburg in one of four midweek Bundesliga fixtures to be played on Tuesday. Lucian Favre’s third-placed Borussia Dortmund has plugged holes in a leaky defense at the expense of attacking flair. Summer signing Paco Alcacer’s continued absence through injury means the goal-scoring burden must be carried by skipper Marco Reus and 20-year old Christian Pulisic. The US international is certain to be a marked man for Wednesday’s visit of Nuremberg to Signal Iduna Park. Chasing a seventh consecutive title, Robert Kovac’s Bavarian giants, Bayern Munich are expected to maintain their flawless record when they welcome Augsburg to the Allianz Arena. In addition to winning the German Super Cup and triumphing away to Benfica in the Champions League, Bayern Munich have won all four Bundesliga games to date. Julian Nagelsmann’s Hoffenheim are struggling to replicate the form that saw them finish third last season. His imminent departure to Red Bull Leipzig could be the reason for his side’s patchy form. Hoffenheim face a tricky fixture away to Hanover as they aim to bounce back from Saturday’s draw with Dortmund. In other appetizing fixtures, Werder Bremen test high flying Hertha Berlin, Ralf Ragnick’s RB Leipzig host winless Stuttgart, Gladbach clash with Frankfurt at Borussia Park; and Mainz face off with Wolfsburg.